Zetsche: "We want to reach the maximum speed ourselves, we don't need quotas for that." 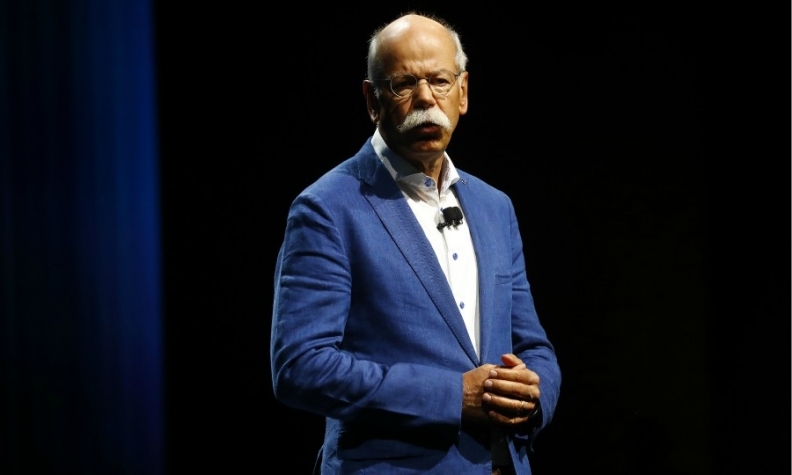 FRANKFURT -- Daimler CEO Dieter Zetsche said the migration from combustion-engine cars to electric vehicles should be left up to the market rather than forced by quotas. "We want to reach the maximum speed ourselves, we don't need quotas for that," he said at the Frankfurt auto show on Tuesday. A media report said recently that the European Commission wanted to accelerate the retreat from combustion engines by setting a quota for low emission cars such as electric cars from 2025. The European Union said it had no plans to introduce quotas. Zetsche also said that Daimler had sold more Mercedes-Benz cars with diesel engines so far this year than in the year-earlier period, despite talk of possible diesel bans in some German cities.